and create a peaceful environment, during and after your dental treatment. Find the special care that you are looking for with Dr. Kenneth K. Lee Total Sleep Dentistry. Dr. Lee’s ultimate desire is to alleviate any fear or anxiety from past dental experiences that have kept you from receiving the dental care that you need. Enjoy a painless and relaxing dental experience as a patient, so you will not hesitate to return in the future when you have other dental issues. As a new patient who comes in for treatment, you will meet with Dr. Lee during a consultation, where he will come to understand your personal needs and medical history. He will also address any concerns, present or past, go over insurance plans and explain the treatment that he is recommending. He will also discuss the different options for sedation to include; oral sedation, inhalation sedation, IV sedation or general anesthesia in order to alleviate any anxiety that might arise. One stop dental service is available at Total Sleep Dentistry. Have your teeth cleaned, cavities filled and restorative work done all on one day. After a consultation with Dr. Lee, you will know what to expect and what can be done in one dental appointment. Not only will you be able to have all your dental work done in a day, but you will leave the office feeling rested and relaxed, ready to take on the the rest of your day! Know that interacting with Dr. Lee will give you the opportunity to directly participate in formulating the treatment plan that will be used to eradicate your dental problems. In other words, Dr. Lee will present the options you have to create the dental experience you need to eliminate fear and have a pain free dental experience. You will not find a better pain-free, caring dentist in Los Angeles than Dr. Kenneth K. Lee. Please call 818-875-0442 to make your consultation appointment today. Visualize your perfect teeth and gums and know that your vision can be realized at Total Sleep Dentistry. Dr. Kenneth K. Lee has been able to help numerous patients in the Los Angeles area attain the winning smiles they’ve dreamed of having. Even though you may feel that your teeth are far from perfect, you can achieve your ultimate look through cosmetic services. Porcelain veneers, teeth whitening, bridges or implants make it possible to restore confidence in your smile once again. Allowing cosmetic dentistry to enhance the appearance of your teeth, gums and smile, will put you in the position to never hide your smile again. We look forward to helping patients with special needs, including, Alzheimers, Autism or high anxiety. We understand the difficulty these patients experience when it comes to anything out of their routine, including dental work. Kenneth K. Lee Total Sleep Dentistry is the optimal place to bring your loved one for the best solutions to your specific concerns. 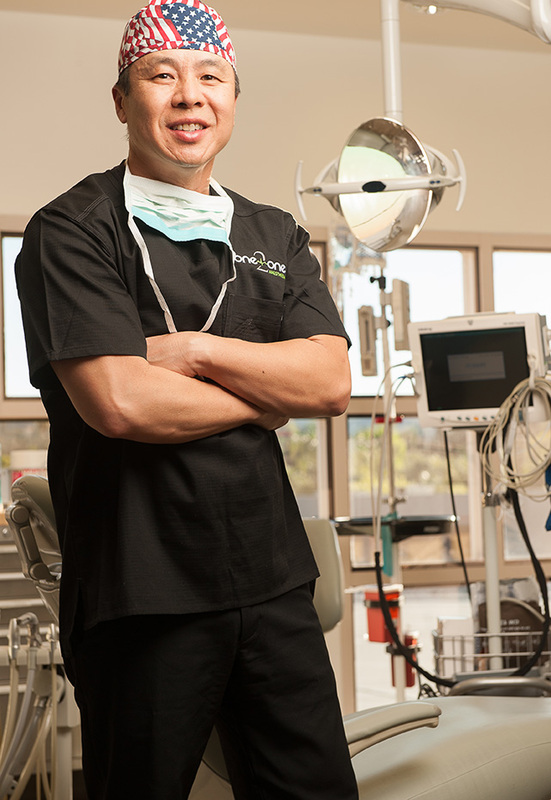 Dr. Lee is trained in providing the most current forms of sedation dentistry. This allows him to achieve excellent dental results for patients with special needs. Dr. Lee is an expert in assisting those who have Autism, Alzheimer’s, a strong gag reflex, or extreme fear and panic and will assist you in providing comfort and care to those you love. 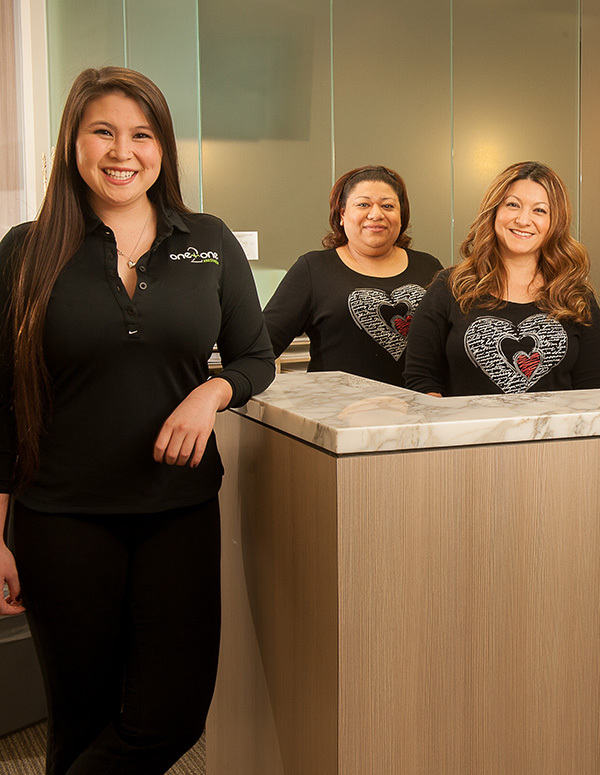 You will find a caring, gentle, experienced professional, who will cater to the special needs of your child, family member or friend, as he provides pain-free dental services. There is no better dentist in the Los Angeles area to treat those with special needs than Dr. Kenneth K. Lee. Please call 818-875-0442 to set a time to meet with Dr. Lee for a consultation.